YouTube turned eight years-old as of May of this year, and during its short life the platform has grown enormously—it's currently the number three most visited site in the world, according to Alexa.com. More incredibly, over 100 hours of video are uploaded to the site every 60 seconds. That's a ton of content—more than any single person could watch—but it shows how popular the platform has become over the years. TechnoBuffalo is indebted to YouTube. Without it, Jon would have never uploaded his first video, and TechnoBuffalo as a site wouldn't have the presence it has today. That's the beauty of what YouTube provides: an enormous platform for nearly every person on this Earth to upload content. And as the number three visited site in the world, any channel has the potential to reach quite a bug audience. PBS's excellent Off Book series examines how YouTube is changing entertainment, and the culture that surrounds the platform. 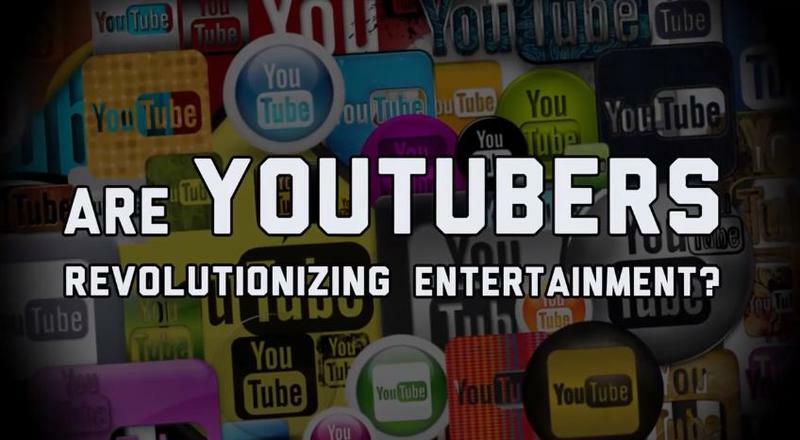 With humble roots in charismatic and creative people simply sharing their lives, thoughts, and humor to their webcams, YouTube entertainment has diversified and grown into tens of thousands of unique channels with millions of loyal fans and subscribers. YouTube is no longer simply about cat videos, but channels that are informative, funny and display unique talents of thousands of people around the world. The great thing about YouTube is that the content is determined by the creator and the viewer, not by some conglomerate cable company force feeding you channels you'd never watch. Even when you think you've seen it all, YouTube always manages to unearth a diamond in the rough. Who knows, the next big YouTube channel could be you.